Adex International is the premier welding machine suppliers in UAE region with branches in Dubai, Sharjah, Abu Dhabi, Ras Al Khaimah and Umm Al Quwain, Ajman. Telwin is a renowned name in the welding industry for its heavy duty and reliable welding machines for professionals and DIY enthusiasts alike. Telwin brand includes Spot welding ,Plasma welding, Plasma cutting, Arc welding, Mig welding and Tig welding machines with an international warranty of 1 year. Telwin welding machines is ISO and OHSAS certified ,ensuring quality and standard is met in all levels of its manufacturing. Telwin ensures reliability, solidity and performance. 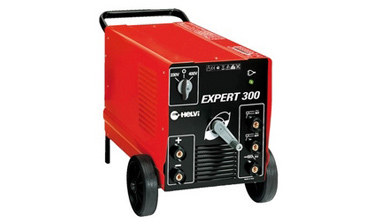 Telwin has the widest, most complete range of welding machines in the market.